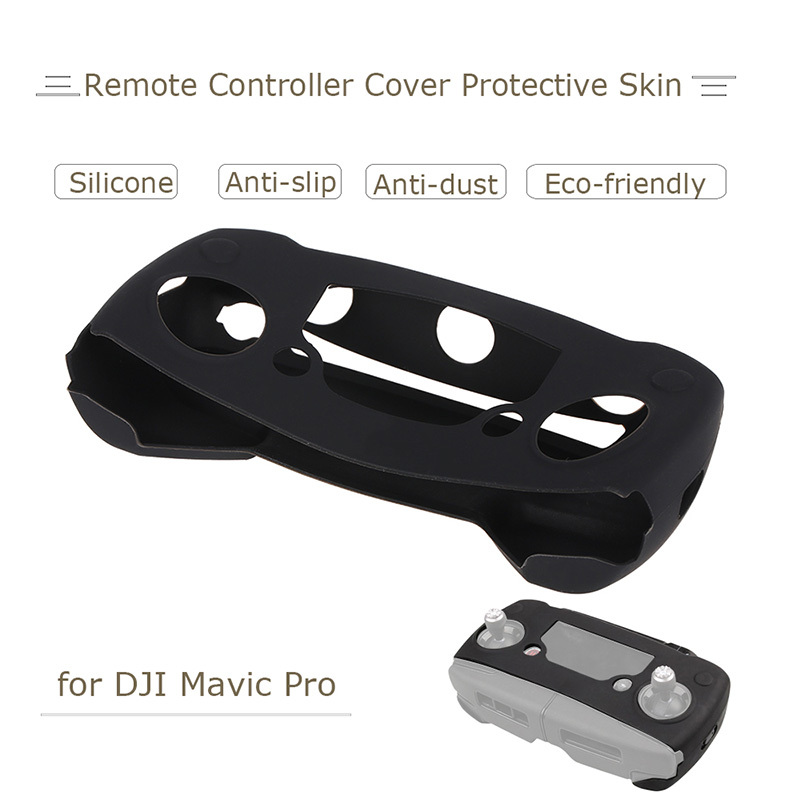 This soft silicone Remote Controller Cover is compatible with DJI Mavic Pro Remote Control. 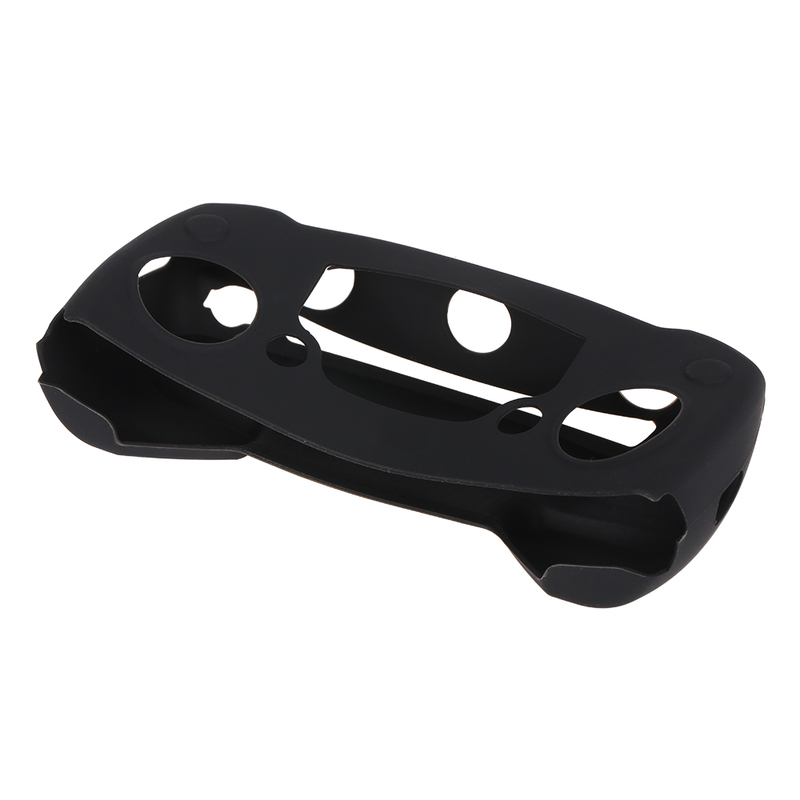 It is non-slip, anti-stain, and protect your controller from scratches and dirty. 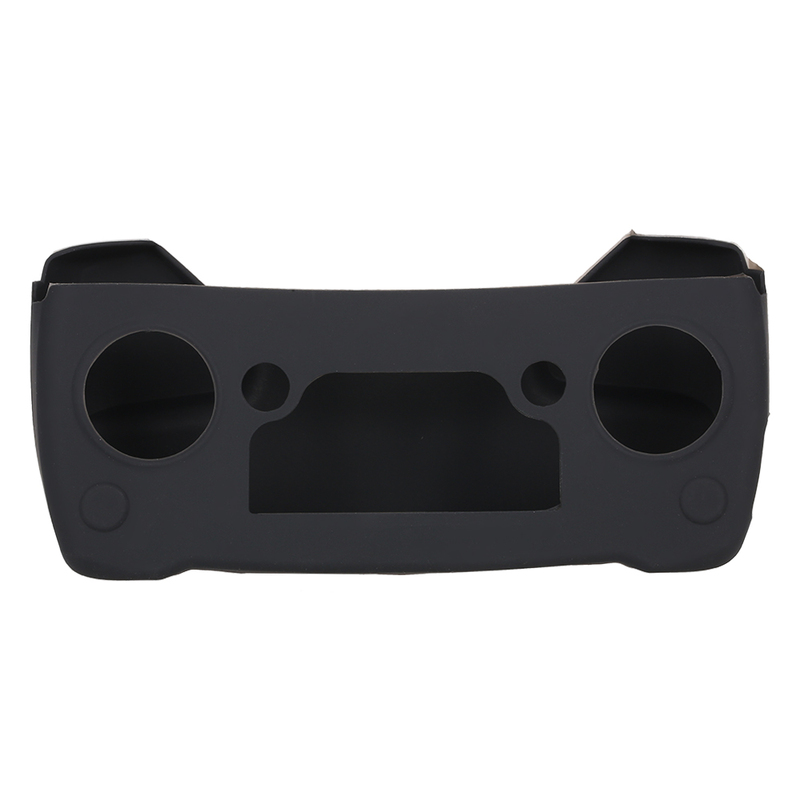 Compatible with DJI Mavic Pro Remote Control. 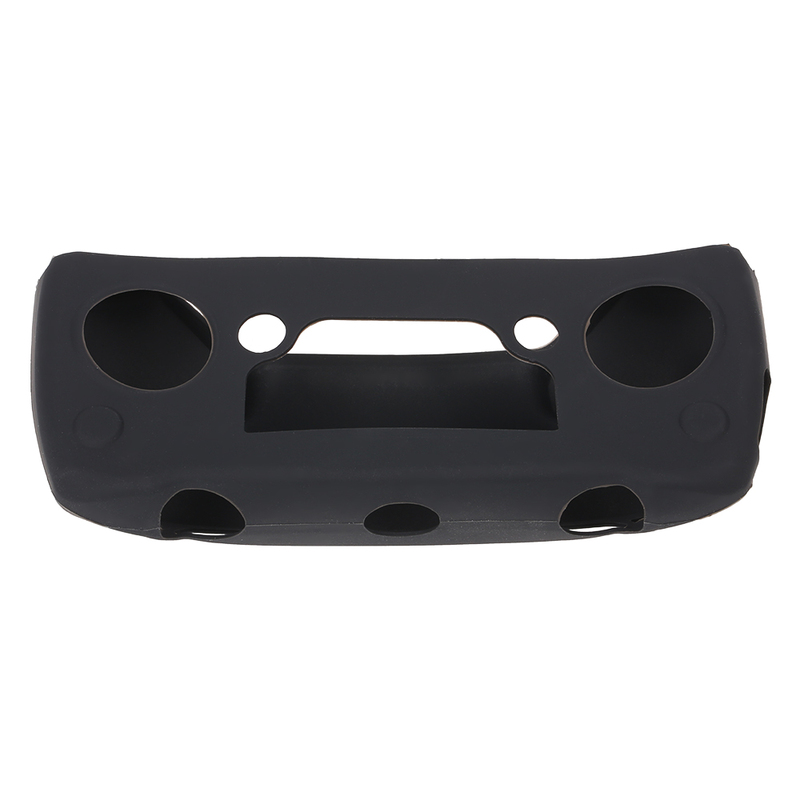 Made of soft silicone material, eco-friendly and skin-like. 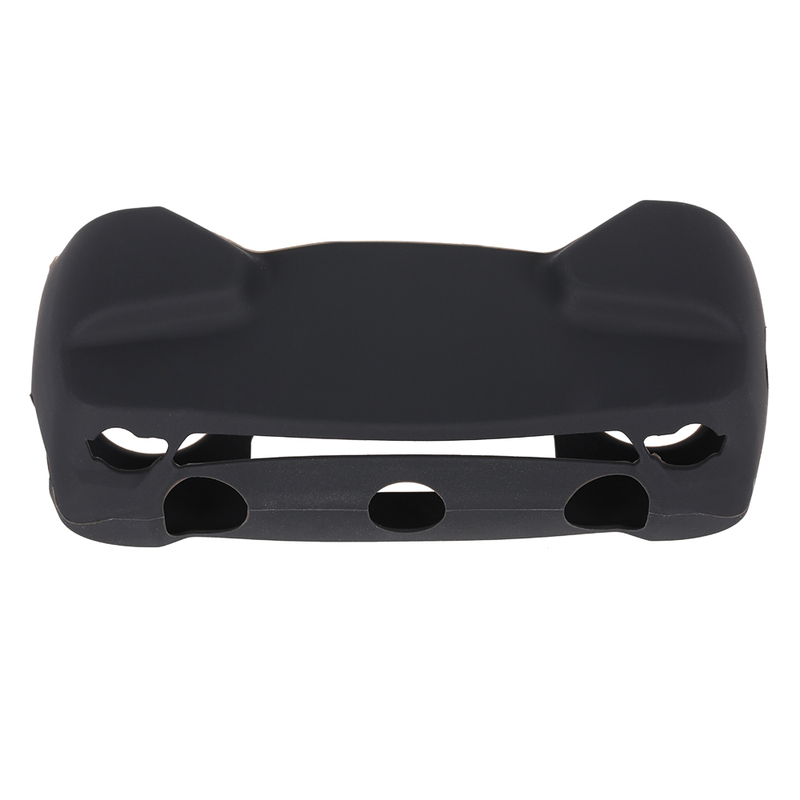 Non-slip, anti-stain, protect your controller from scratches and dirty. 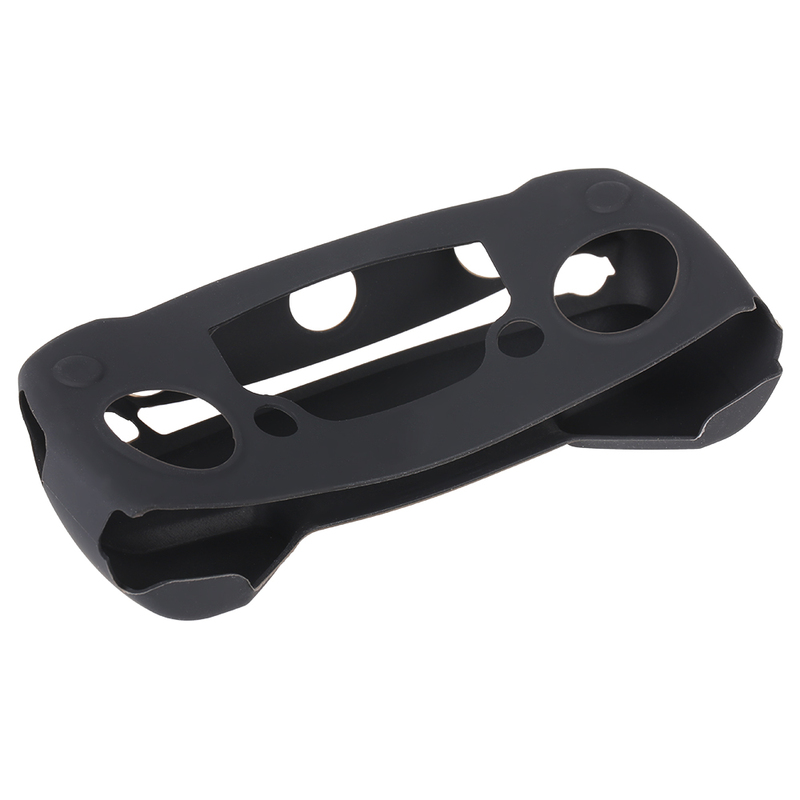 Completely fit to all control buttons.